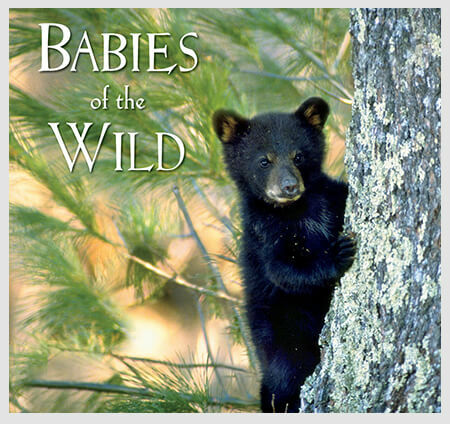 Nothing melts the heart quite like baby animals. 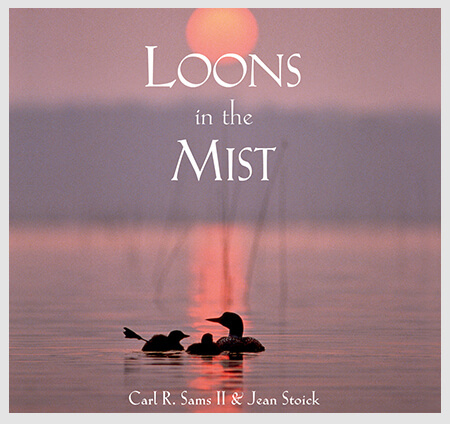 Spring is the time of year when Carl and Jean head for the wild in search of shy black bear cubs, frisky horse foals and begging egret chicks. 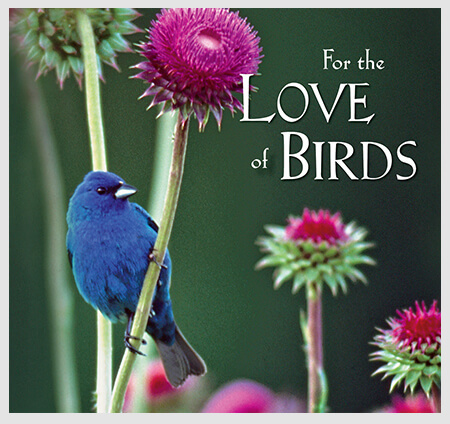 This collection showcases their favorite images of nature’s youngsters from across North America.